Unforgettable adventures. Expertly-crafted tours. A true local perspective. 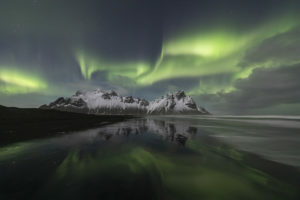 From north to south, east and west, we know Iceland intimately and can help you take home a unique experience from this spectacular country. We also understand the importance of utilizing time and energy, so that you and your group can have the best experience possible during your stay. It doesn’t matter if you’re here for a day or a week, we can customize tours to suit your every need. 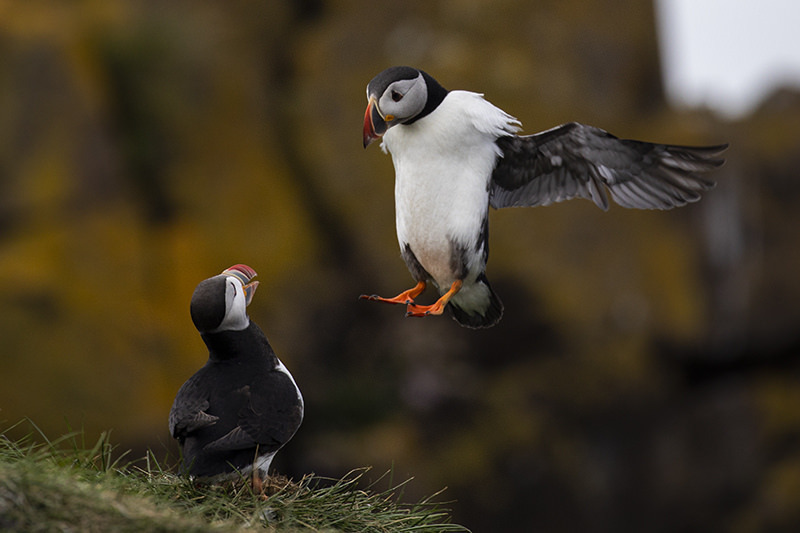 Whether you want to hike in the majestic highlands, search for Northern Lights, or see the ubiquitous and adorable puffin, our experienced team can craft an ideal itinerary, incorporating essential Icelandic highlights, as well as more obscure locales and experiences. 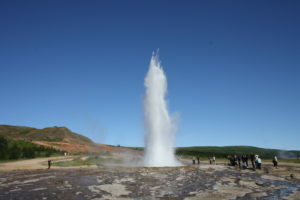 The Golden Circle is Iceland’s most popular day tour, and for good reason. In a relatively short amount of time one can witness an erupting geyser, visit waterfalls, and see the historically and geologically significant Þingvellir National Park, the site of Iceland’s first Viking parliament. 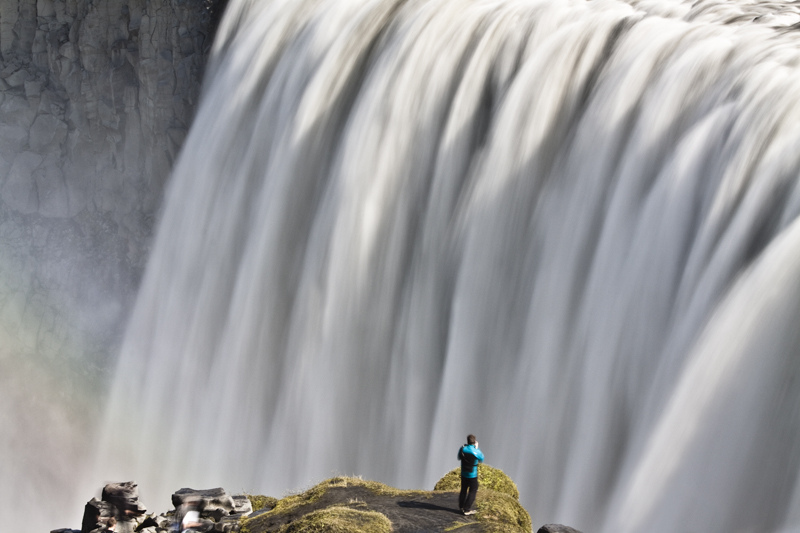 This tour takes its name from Gullfoss (meaning Golden Falls), a spectacular cascading waterfall flowing from Iceland’s second largest glacier, Langjökull. End the day with a dip in the Secret Lagoon, an inviting geothermal pool on the way back to Reykjavík. The South Coast tour takes you along Route One, or the Ring Road, to the village of Vík on the southern tip of the mainland. 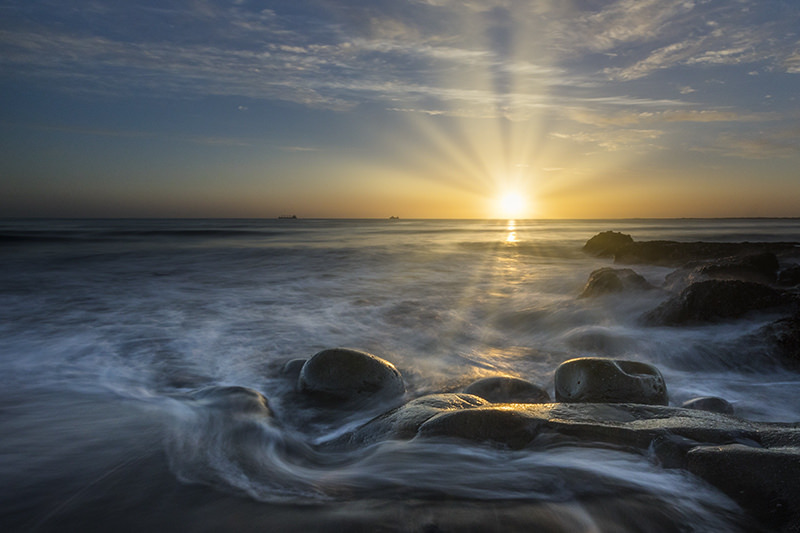 Along this route are magnificent glacier views, mountain ranges, impressive waterfalls, black sand beaches, and rugged coastal cliffs with diverse bird life in summer months. This tour also offers a large variety of activity options, including glacier hikes, snowmobiling, ATV tours and more. 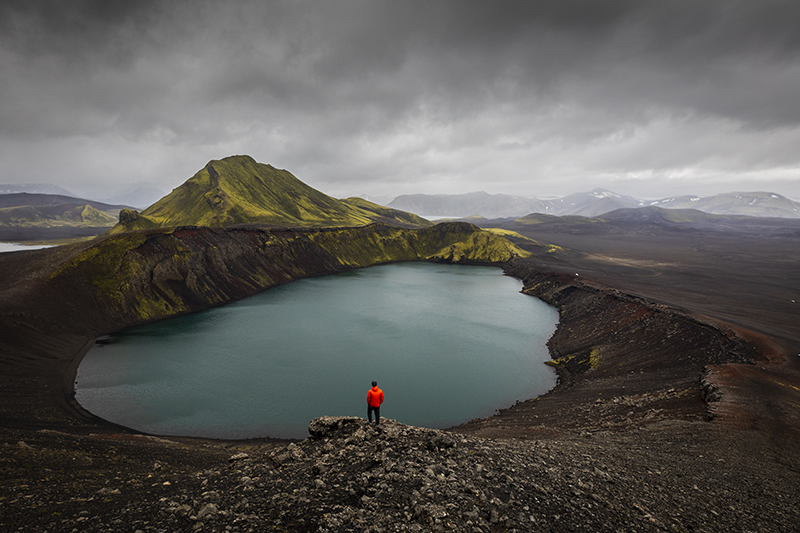 In Iceland for a stopover and not sure what to do? Let us organize a Stopover Package so you can make the most of your time at the 64th parallel. Don’t miss the opportunity to experience the best Iceland has to offer, like geothermal spas, ice caves, volcanoes and glaciers. 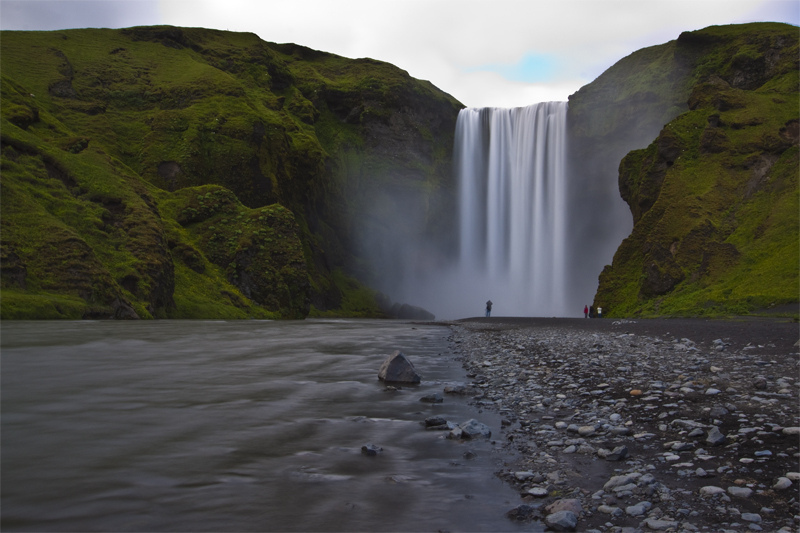 From airport pickup to accommodation, to tours stopping at several of Iceland’s most famous sites, we can arrange it all. If you’re docking in Iceland in 2019, let us know! We can accommodate any size group at all of the major cruise ports, including Akureyri, Ísafjörður, and Seyðisfjörður. In the event of a ship not making it to port, a full refund is offered to passengers. Contact us for availability.